Otley is quite the movie star with many famous TV shows and films being filmed on the cobbled streets of the quaint West Yorkshire market town. 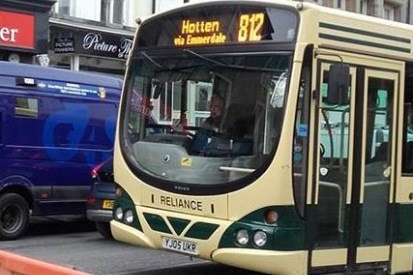 In Emmerdale, Otley is better known as the fictional market town of Hotten which is where filming takes place fairly regularly. 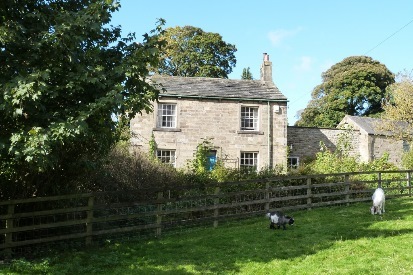 The original Emmerdale Farm buildings are on the outskirts of Otley in the village of Leathley and Creskeld Hall in Arthington is known in the series as Home Farm. It is one of the few original filming locations used in the entire run of the series and has been involved in many storylines. 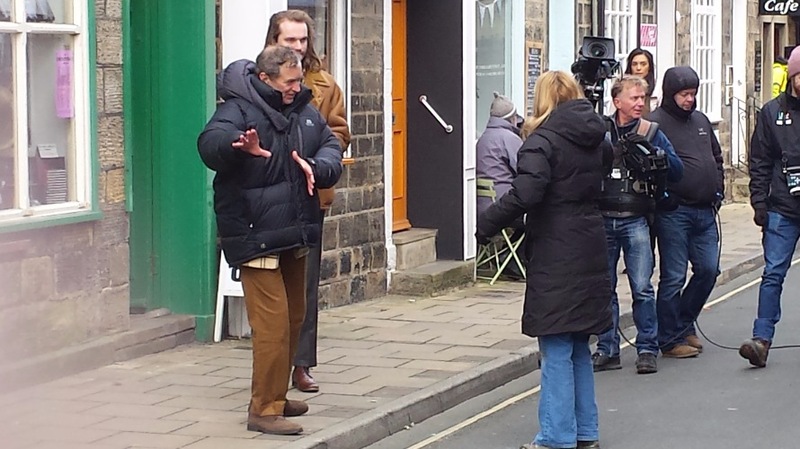 Although most of Heartbeat is filmed in North Yorkshire, where the storyline requires an old-fashioned market town Otley was the choice for filming. Here the cobbled Market Place and lovely old buildings were the perfect setting for the time in which the series was set. 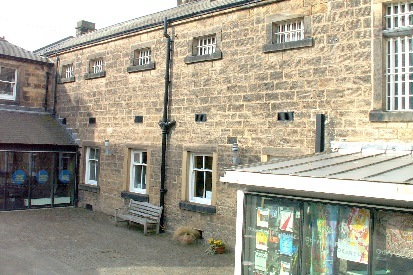 Otley Courthouse was used as the police station. In the past it actually was a real police station. In Heartbeat it became the fictional Ashfordly Police Station the building adjacent to the police entrance is the site used for the outside of the court room. 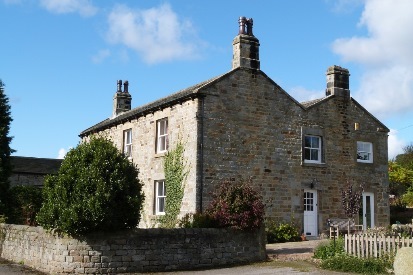 In the village of Askwith, just outside Otley, you can find the house that was used to film Heartbeat as the police cottage in Aidensfield. 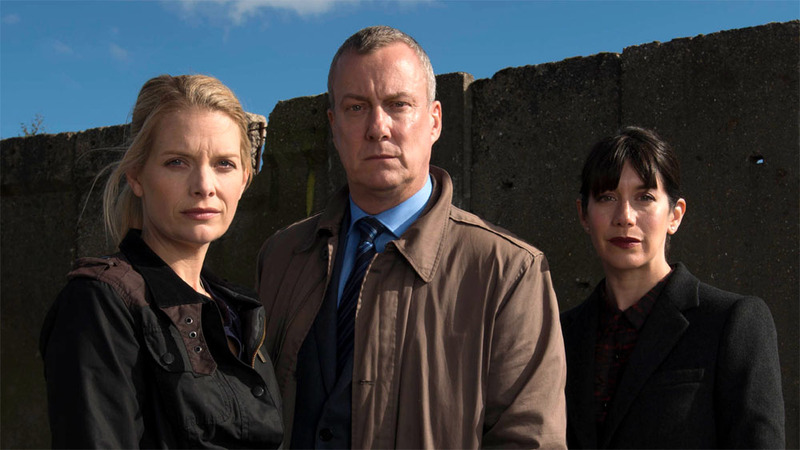 In more recent years, Otley has been used in the filming of the Peter Robinson novels, DCI Banks. The novels were adapted for television and starred Stephen Tomkinson as Detective Chief Inspector Alan Banks. The first two episodes drew 6.55 million viewers, becoming one of the most-watched programmes on the ITV network that week. There were five series of the show in total between September 2010 and October 2016 and while filming of new episodes may have come to an end, there are regular catch-up seasons on many of satellite channels. The Chase was a British television drama series on the BBC that centred around a family run veterinary practice. The show starred Gaynor Faye, who co-wrote it with her mother, Kay Mellor. Much filming for the series was carried out in and around Otley which became the fictional town of Oxley for the series. An Otley pub with a rich history featured in the Hairy Bikers‘ television series. The Black Bull, in Market Square, appeared in the very first episode of ‘The Pubs That Built Britain’ on BBC 2. Hairy Bikers Si King and Dave Myers interviewed staff and customers at the inn, along with members of Otley Pub Club. The Hairy Bikers also appeared with chocolatier supreme Trevor Backhouse.